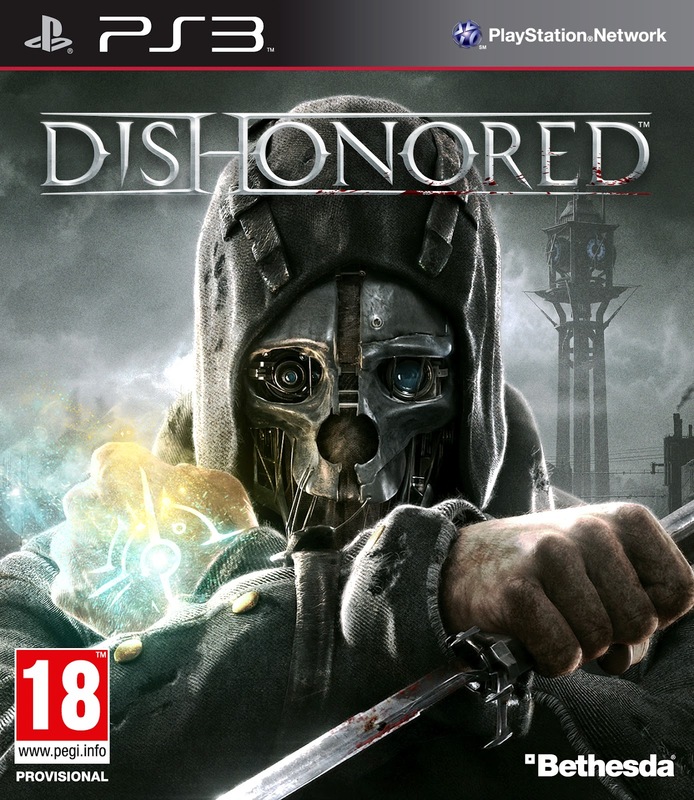 Bethesda recently announced that their upcoming action game, Dishonored will be available in North America on October 9 ,Australia on October 11 and throughout Europe on October 12, 2012. The game is scheduled to be released on the Xbox 360, PlayStation 3 and PC! 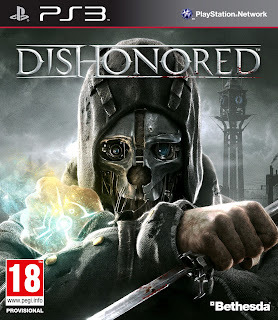 See a packshot for the PlayStation 3 version below!